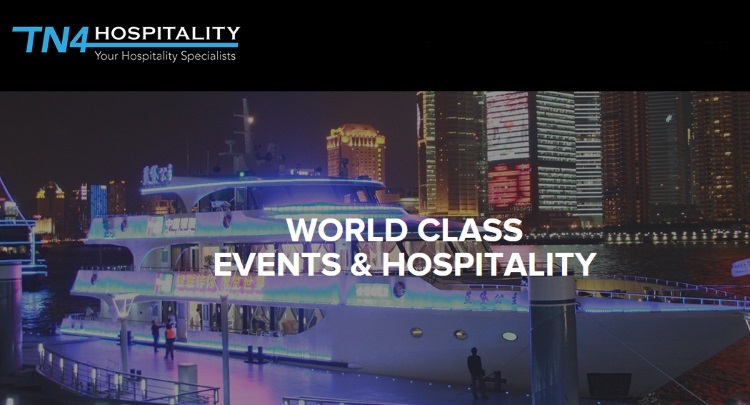 TN4 Hospitality is a Royal Tunbridge Wells based sponsorship and event management company with over 10 years in the sporting arena. Managing Director James Barr spent 9 seasons working in F1 from the very early days of ING Renault and Toyota to more recently with Sahara Force India. Although not strictly a ticket only selling website TN4 are perfectly placed to recommend and source grandstand tickets and all levels of hospitality including mid-level suites, Paddock Club, F1 team suites and yachts in Monaco and Abu Dhabi. James has worked at 16 out of the 19 circuits on this year’s calendar so if you’re looking for the best grandstand to view the race from, the best hospitality at each circuit (which for the proper race fan isn’t always Paddock Club in my opinion and always considerably cheaper!) or just need a decent hotel recommendation in the host city then get in touch and we can provide you with options for the weekend. In F1 there is no such thing as sold out, if you think you’ve left it too late, drop us a line and we will do our best to find you that perfect seat, hospitality suite or hotel room.